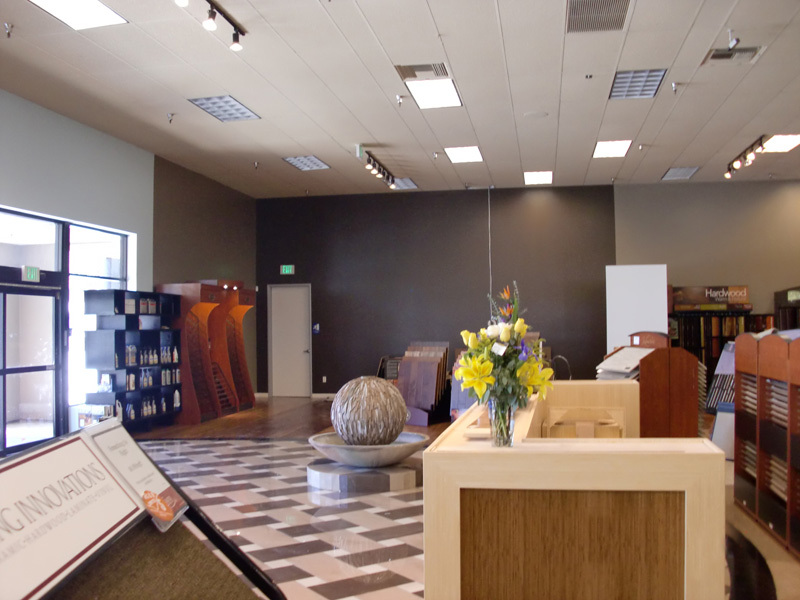 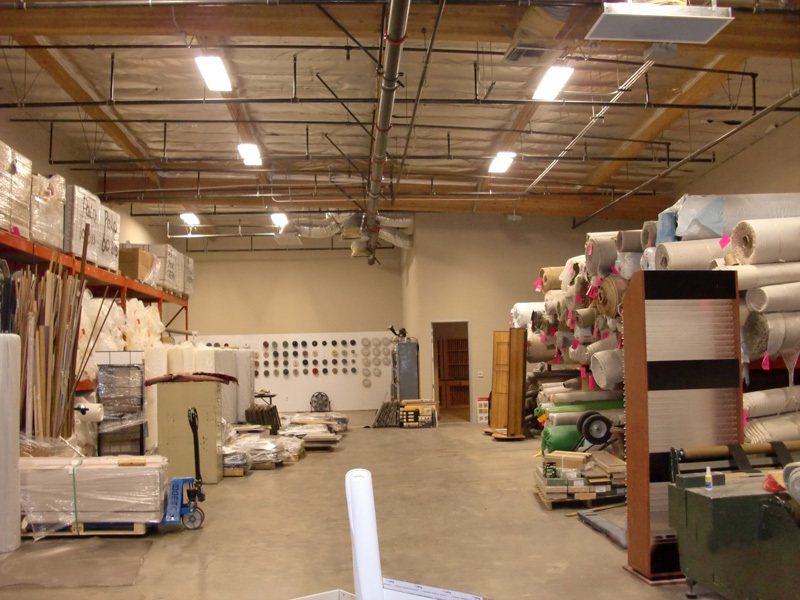 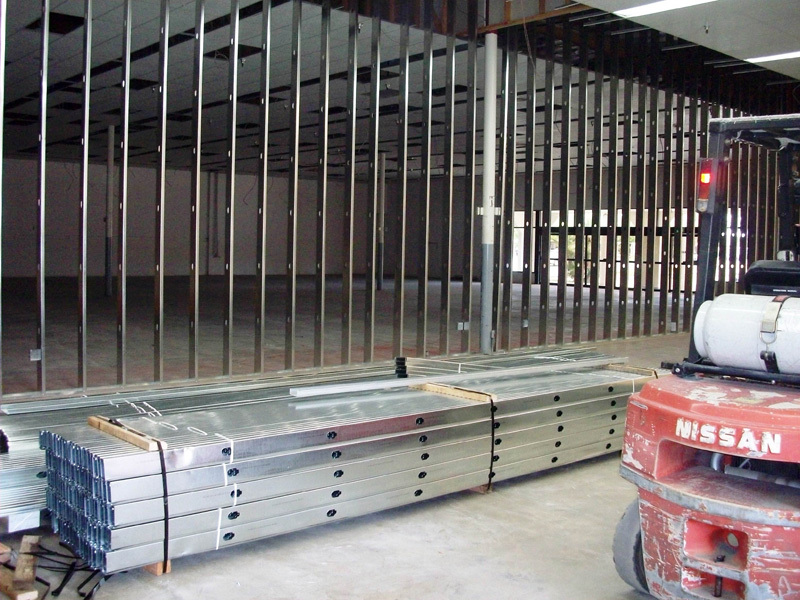 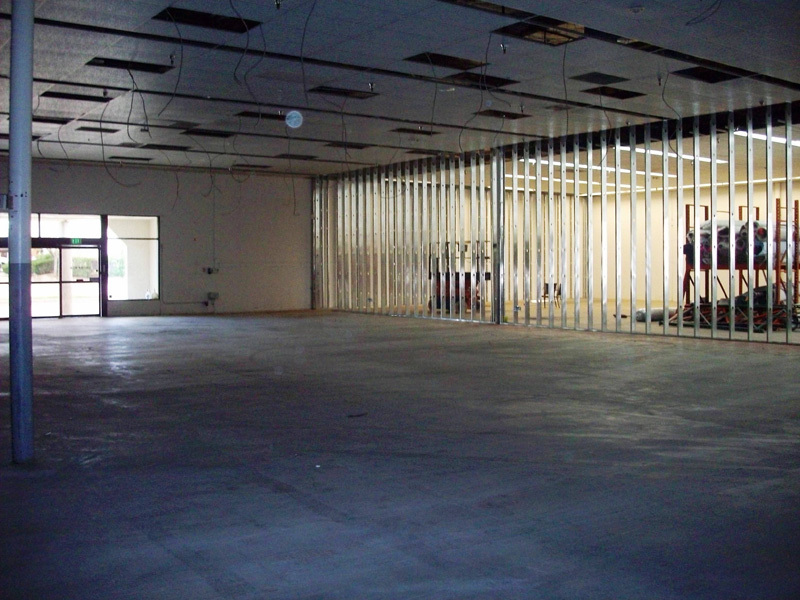 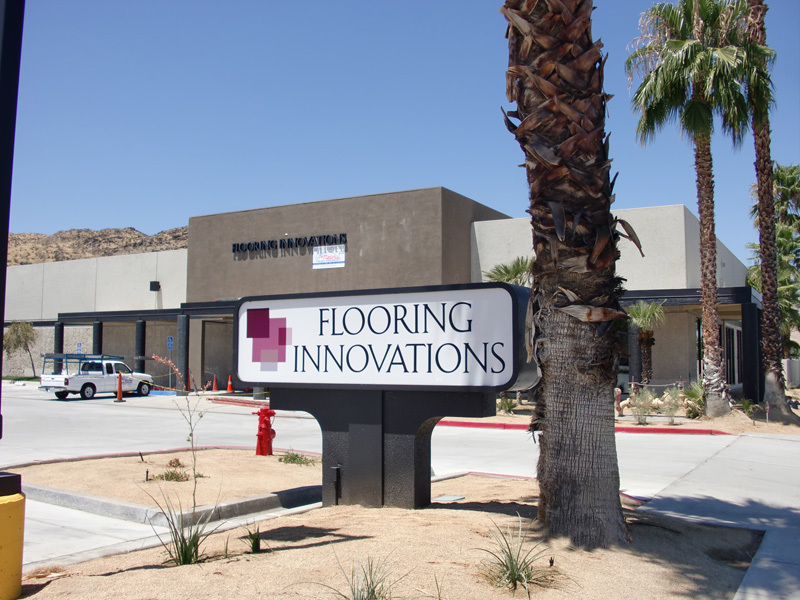 Orr Builders constructed the relocation of Flooring Innovations in Cathedral City, California. 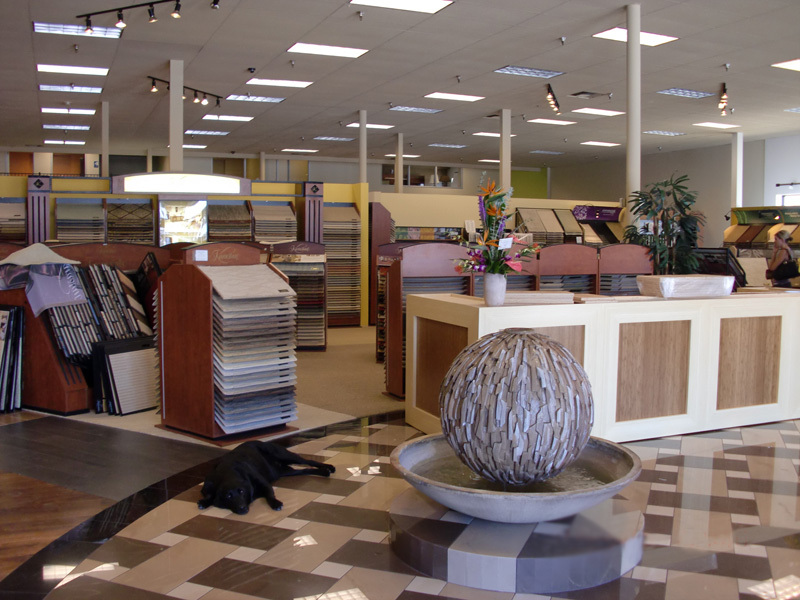 With 15,795 square feet, the Orr team has carried out tenant improvements to the interior, exterior and facade of the flooring buidling. 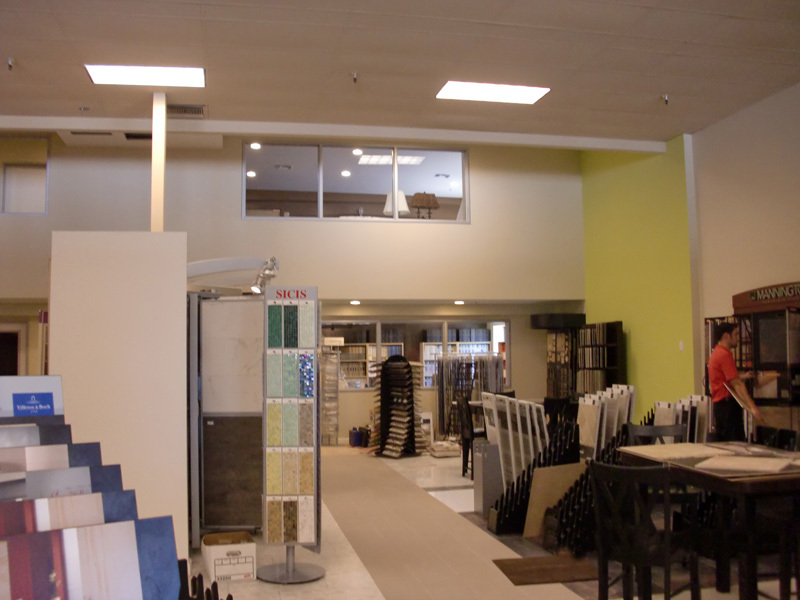 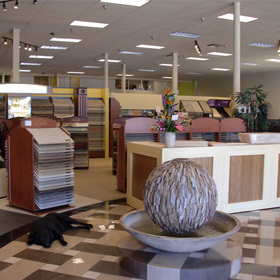 Boasting as Coachella Valley's premiere retail flooring store as well as a 10,000 square foot showroom, Flooring Innovations is sure to provide a vast array of flooring options.